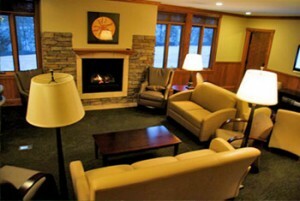 If you are looking for a quiet, reflective and nourishing retreat space, you will love our McIver Center. We believe the development of the human spirit is critical to a successful and fulfilling life. Our facility provides an environment that supports this development. When you enter our grounds you leave the city behind and are surrounded by the beauty of nature. 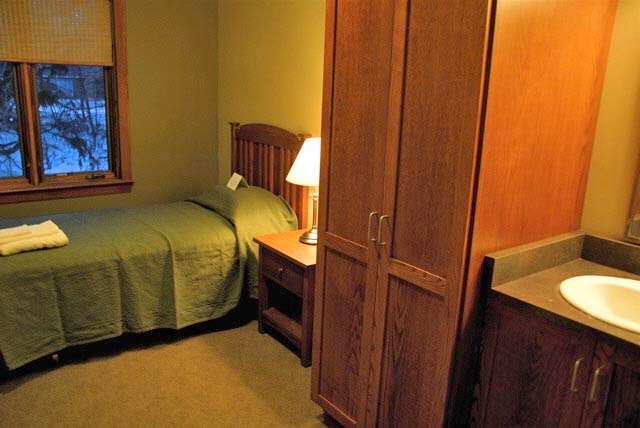 The McIver Center is available for use by private groups and is also available to Twelve Step Groups, spiritual communities, outside groups, and organizations. We welcome inquiries from anyone looking for an affordable space with easy access to the metro area. 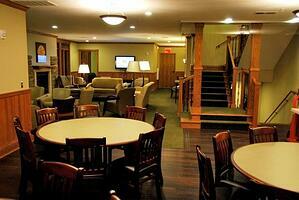 Our 18 bed facility can accommodate groups of 24 for daytime events. Our staff is available to work with each group to help shape and personalize their retreat experience. *For more information, or to check availability, call 952.476.0566, or e-mail Sherry Gaugler-Stewart at sgaugler-stewart@theretreat.org.